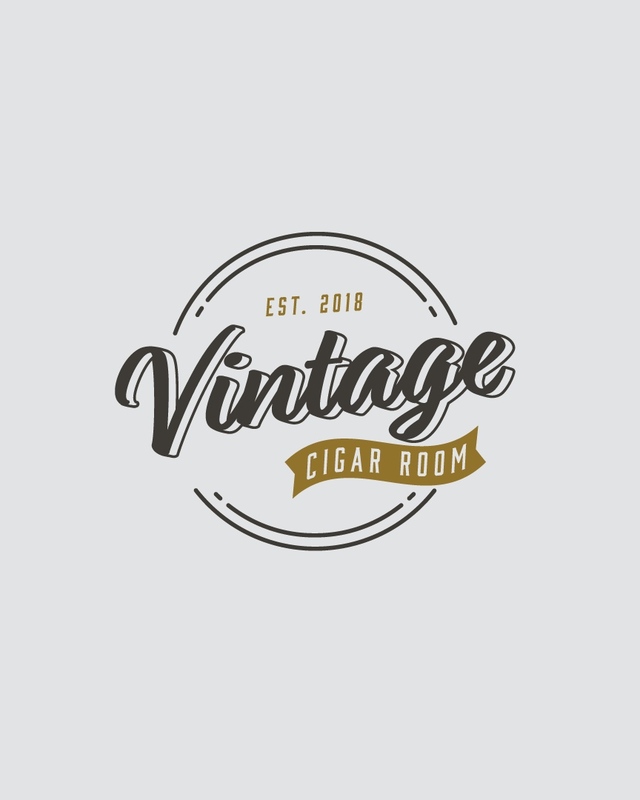 Vintage Cigar Room, a Cigar Lounge located in Glenside, Pennsylvania, is known for its cozy, yet masculine atmosphere. 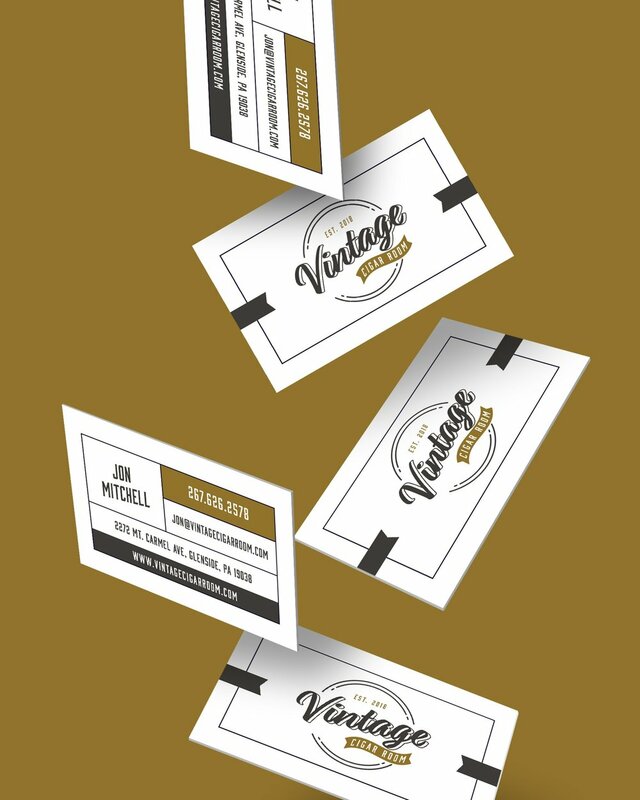 Adorned with vintage artwork and leather tufted armchairs, Vintage Cigar Room needed a logo and business card to match its classic-styled decor. The bold script typeface and vintage-inspired embellishments mimic the ambiance and comfort of the lounge itself.